This two-part episode shocked viewers when it aired a little over the halfway point of the first season. “Out of Time” was the introduction of Flash rogue Mark Mardon AKA Weather Wizard. Determined to get revenge for his brother’s death (Clyde Mardon, the villain of the pilot episode), Mark sets his sights on Joe West. Like “Enter Zoom”, “Out of Time” was just a good episode until its closing moments. Two major plot points continued to escalate throughout the 40+ minute runtime. The aforementioned Weather Wizard and Cisco’s investigation into the Reverse-Flash. It was officially revealed to the audience that the man in yellow as none other than Harrison Wells. Wells reveals that his real name is Eobard Thawne and he killed Barry’s mother out of spite. He then tells Cisco that he always thought of him as a son and proceeds to vibrate his hand through Cisco’s chest, killing him immediately. On the other side, completely unrelated mind you, The Flash was dealing with a tsunami caused by Mardon. Mardon kidnaps Joe and tells Iris to meet him near the pier or he’ll kill her father. Iris then tells Barry, who in turn has to reveal himself as The Flash to Iris. After the two share a kiss, Barry begins to run back and forth in order to turn back the tsunami. All of that sounds like an amazing season finale by itself. Well, timeline-wise, it didn’t even happen. Barry had run so fast that he actually went back to the beginning of the episode, erasing everything we’ve seen to that point. What followed that was some important Rogues Gallery foreshadowing by Captain Cold and the first major repercussions of time-travel. Although the show never truly followed its rules of time-travel shortly after that, this two-part arc was when this “fun show” turned into must-watch television. I promise this is the last two-parter on this list. But I just couldn’t resist putting “Welcome to Earth-2” and “Escape from Earth-2” in the top five. After revealing that he was trying to steal Barry’s speed, Harry is put in the pipeline. Shortly after, Team Flash forgives him, knowing that the only reason he did this is to save his daughter from Zoom. Barry comes up with the idea to go to Earth-2 so they can save Jesse from the demonic speedster. This was our first look at an alternate Earth (except for a few flashbacks). Doppelganger shenanigans ensue, leading Earth-1 Barry to have a touching phone call with his mom (who is alive and well on Earth-2) and Cisco discovering that his alternate self is evil. Fans had been clamoring for Killer Frost to appear since the tease at the end of the first season and her debut here didn’t disappoint anyone at home. 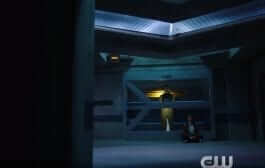 Barry was eventually captured by Zoom and found the still-alive Jesse Wells in a cell beside him. “Escape from Earth-2” raised the stakes even further. Now trapped inside a speedster-proof cage, Barry’s fate rested in the hands of his friends. 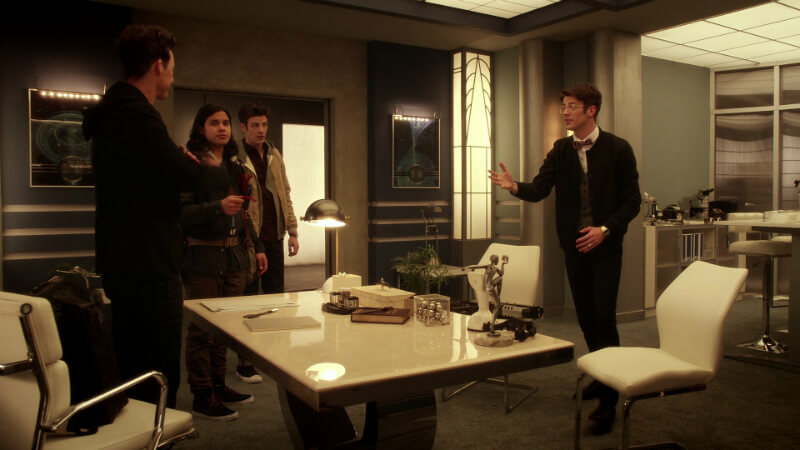 Cisco, Harry, Earth-2 Barry, and Earth-2 Iris enlist the help of a vengeful Killer Frost to find Zoom’s lair. Upon finding it, Killer Frost betrays the team, revealing it was all a trick orchestrated by Zoom. Killer Frost has a change of heart however and gives Team Flash enough time to escape back to Earth-1. Like “Out of Time”/”Rogue Time”, this two-parter had everything you wanted in a superhero show. Fun action, well-thought-out drama, and moments of comedic relief sprinkled in to keep the episodes lighter. If I’m recommending The Flash to a friend, I can guarantee you I’ll show them these two episodes for first impressions. Ah, “The Man in the Yellow Suit”. I remember the internet comments vividly after this episode. They ranged from “There’s no way Harrison Wells is the Reverse-Flash! He just got destroyed by him five minutes ago” to “How could he be in two places at once?” to “I’m still saying Harrison Wells is the future Barry Allen”. That last one was excruciatingly painful to see every week by the way. “The Man in the Yellow Suit” was the show’s first mid-season finale and boy did it leave us on a cliffhanger. After being taunted by the Reverse-Flash all episode, Barry claims he is ready to fight the man who murdered his mother. 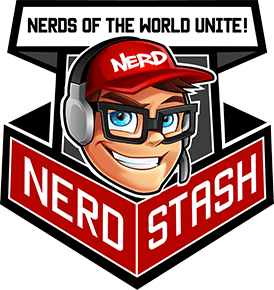 His team disagrees and decides to sideline him while they devise a plan to trap the villain before he can steal a tachyon device from Mercury Labs. This device would allow the Reverse-Flash to become even faster. The man in the yellow suit appears and seemingly falls into the trap. After “goading” Dr. Wells into getting closer to him, the Reverse-Flash breaks out and proceeds to beat down Wells until Cisco turns off the trap. The Reverse-Flash then kills every cop in the room (except for Joe and Eddie) and attempts to kill Joe. 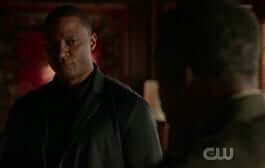 Barry catches up with him before that could happen and the two battle once again. With the help of a reluctant and confused Firestorm, Barry gets the upper hand. The Reverse-Flash ultimately escapes with the device. While all of that would leave you on the edge of your seat, it was the final post-credits scene that left fans wanting more. Wells had obtained the tachyon device and it was revealed that he was the man in yellow all along. 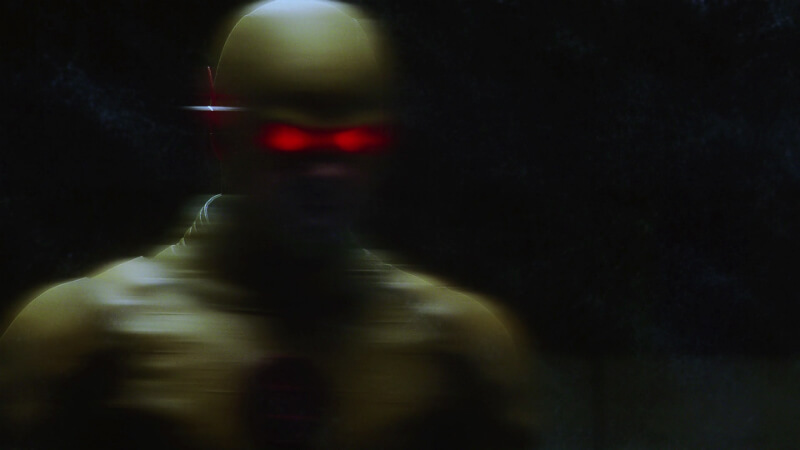 The mid-season finale closed with Wells whispering in his Reverse-Flash voice “Merry Christmas”, signaling to the audience that this was their parting gift until the show returned next year. Season four of The Flash brought a more light-hearted tone akin to something like DC’s Legends of Tomorrow. This put many Flash fans in a tough spot as they didn’t enjoy the more comedic version of the series. 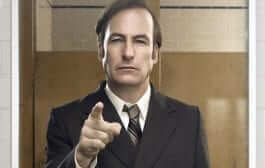 Putting it bluntly, this season was filled with episodes that were hit or miss. As a later episode of season four, “Enter Flashtime” wasn’t just a hit. It knocked anything else we had seen that season totally out of the ballpark. And to top it all off, it was a filler episode. 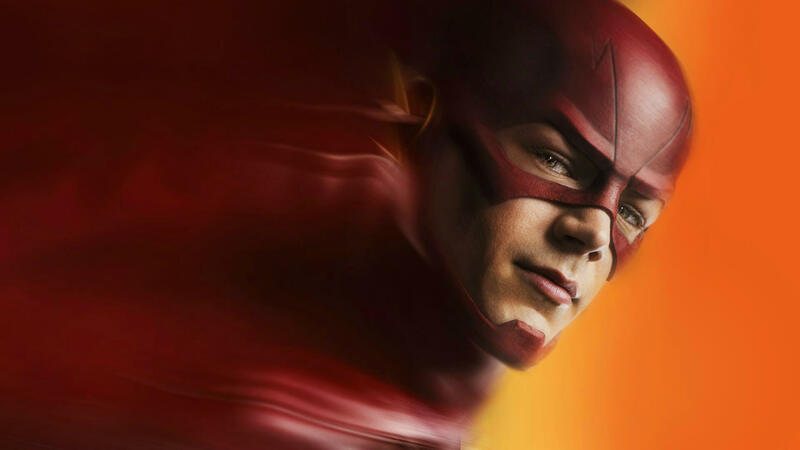 After a nuclear bomb is detonated in Central City, Barry enters “Flashtime”, which is when he runs so fast that he actually freezes time. The only other people who can move while he is in “Flashtime” are speedsters, so Barry sends Jesse Quick to Earth-3 to retrieve Jay Garrick. 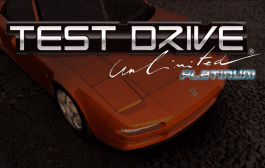 “Enter Flashtime” was essentially a 40-minute race against time. Barry tried to get help from all of his friends but they couldn’t discover a way to safely disarm or transport the impending explosion. It wasn’t until an utterly exhausted Barry told Iris about their soon-to-be doom that the two came up with a plan to destroy it. This episode also featured some touching moments from Harry Wells, who had trouble communicating with his daughter about her mother’s death. Something that has always frustrated me about the series is the way the writers have treated Barry’s intelligence. Supposedly in the comics, Barry is one of the most intelligent people in the DC universe, even earning the respect of Batman. I say supposedly because that’s just what everyone tells me. The series has only shown small glimpses of this. 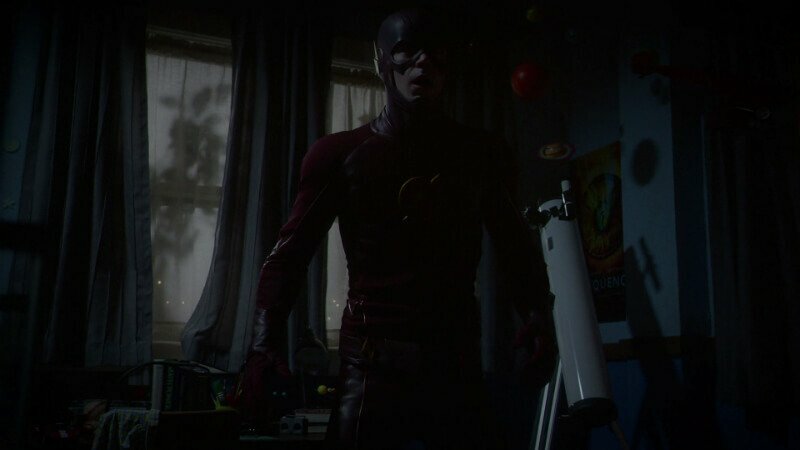 “Enter Flashtime” showcased how brilliant Barry could be and how far he was willing to go to save his city. Being one of the few shining moments of season four, “Enter Flashtime” exemplifies everything great about The Flash. Like “The Runaway Dinosaur”, “Fast Enough” didn’t feature a whole lot of action to keep you invested. Despite that, the season one finale gave us everything we wanted and some. A satisfying conclusion to the Reverse-Flash story? Check. Strong emotional beats from Barry as he grapples with the idea of saving his mother, which would change the entire timeline? Check. Easter eggs that tease that the show had more great stories left to tell? 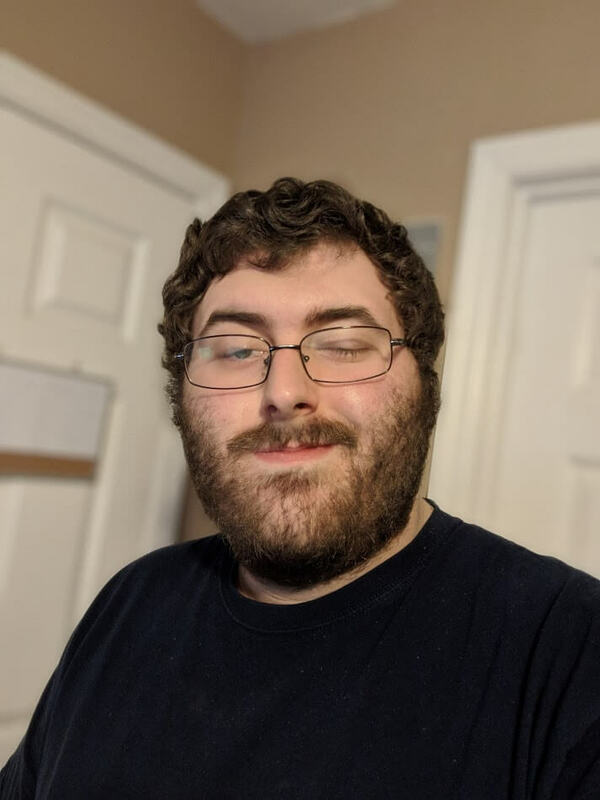 You guessed it, check. What really sets this episode apart for me is its shocking ending and touching moments from the main characters. 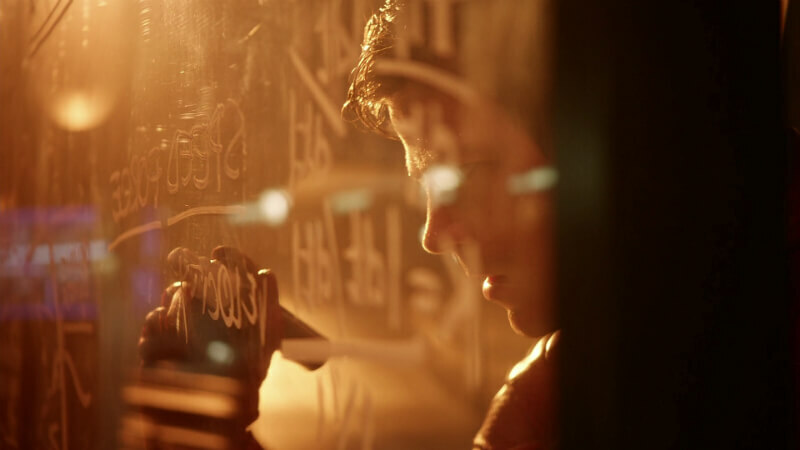 Barry is torn between saving his mother and keeping this timeline intact, which brought about some amazing television as he went around to his family members asking for advice. 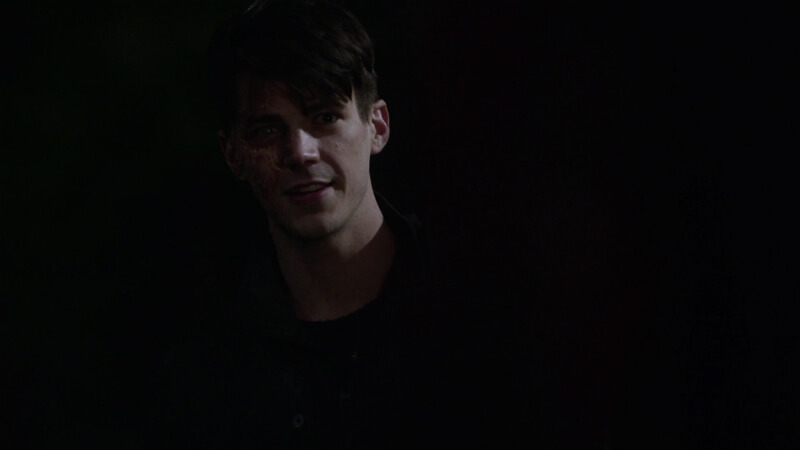 When he finally decides to change the timeline, Barry is devasted when he learns that another version of himself is there at the house, gesturing to him to stay silent. So, not only does his mom still die but this time he also had to hear her get brutally stabbed by Thawne. While you feel absolutely terrible while watching this tear-jerking scene, it does leave Barry with closure. Barry reveals himself to be from the future and stays with his mother until she dies. Eddie Thawne (a long-distance relative of Eobard Thawne) decides that he can create his own fate and shoots himself. This not only saves Barry from certain death at the hands of Eobard but also causes a chain reaction that erases Eobard from existence. Eddie winds up being the hero of the finale, not Barry. I didn’t even mention that painstakingly awesome cliffhanger, which saw The Flash running directly towards a wormhole that was about to swallow up Central City. It was a tough few months to patiently wait on the next season for sure. That concludes my list of the Top 10 Best Episodes of The Flash (5-1). The 100th episode airs tonight and hopefully, this show will change my list a few more times before it ends. Do you agree with my list? 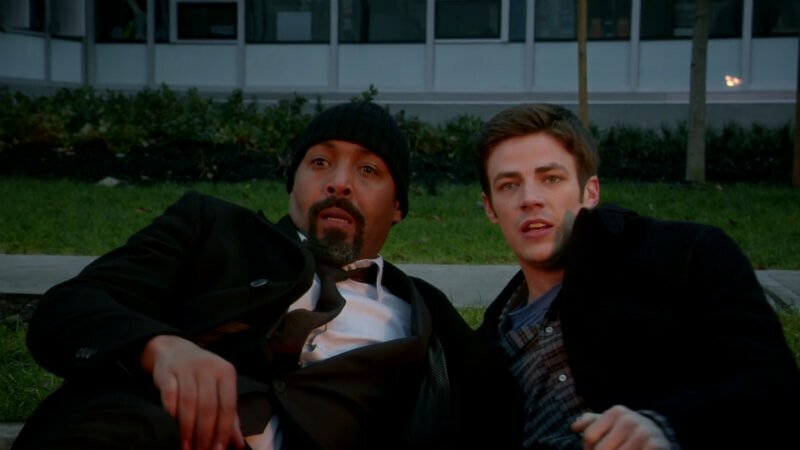 What is your favorite episode of The Flash? Let us know in the comments below!